Noir by Brady, identity, brand, and logo design by Noisy Ghost Co. 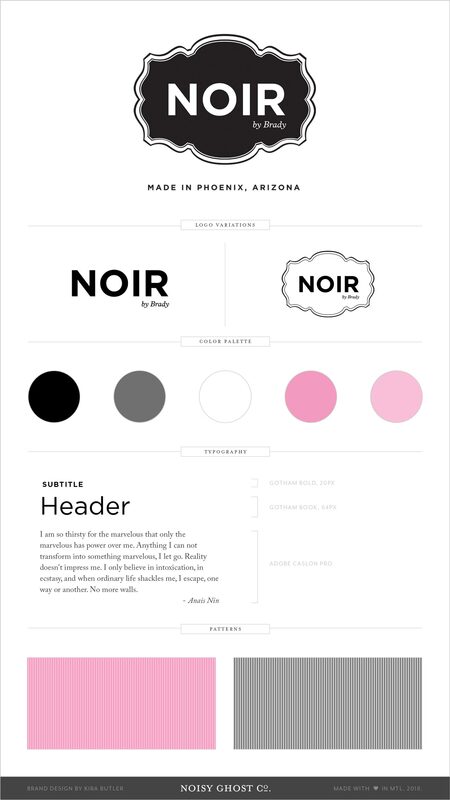 The brand design for Noir by Brady needed to fit a few requirements: the typography needed to be contemporary and clean, it needed to be bold enough to work on either a light or dark background, and it needed to accommodate multiple formats for multiple product types. The final logotype represents an update to vintage apothecary labels in its shape. 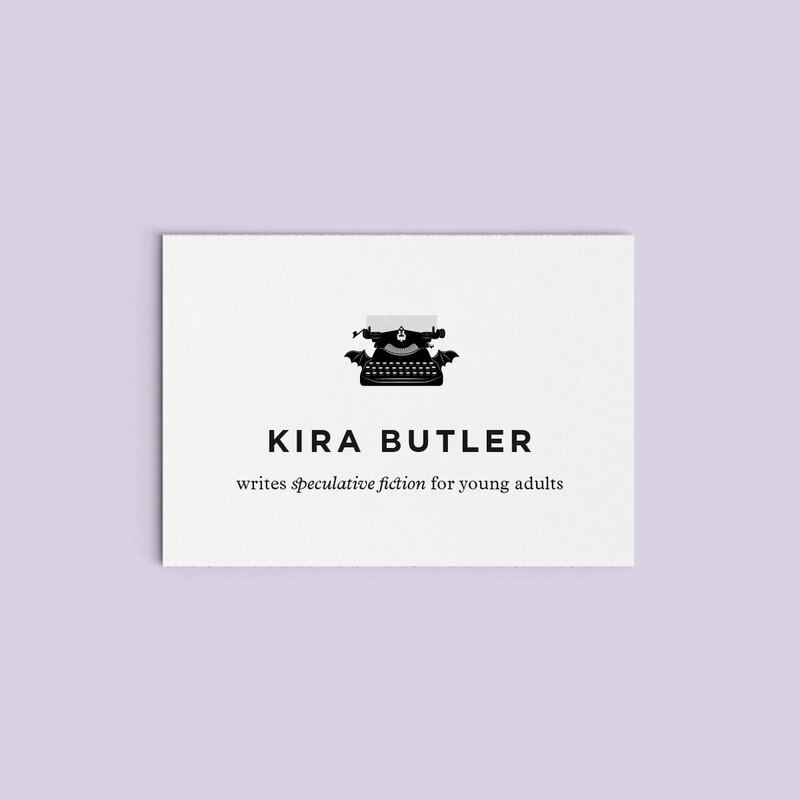 A clean, gothic sans-serif roots the logo in the contemporary era. Benchmarks for the logo design include Tokyo Milk and Philosophy. We wanted to create a brand that was modern enough to see multiple applications. One final requirement for the design was that it contained the phrase, “Made in Phoenix, Arizona” where the brand originates. 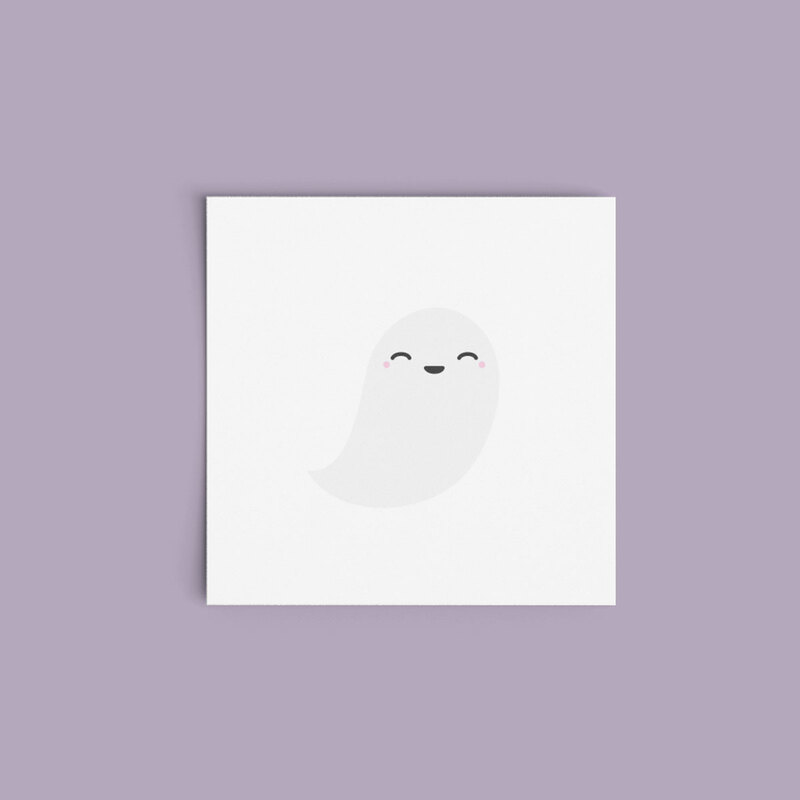 The Noisy Ghost Books brand mark blends a love of reading (and a favourite place to do it — an antique armchair) as well as a subtle reference to poltergeist activity. Small shadows beneath the chair legs indicate that something is levitating the furniture. An unusual approach to design warrants an unusual logo. 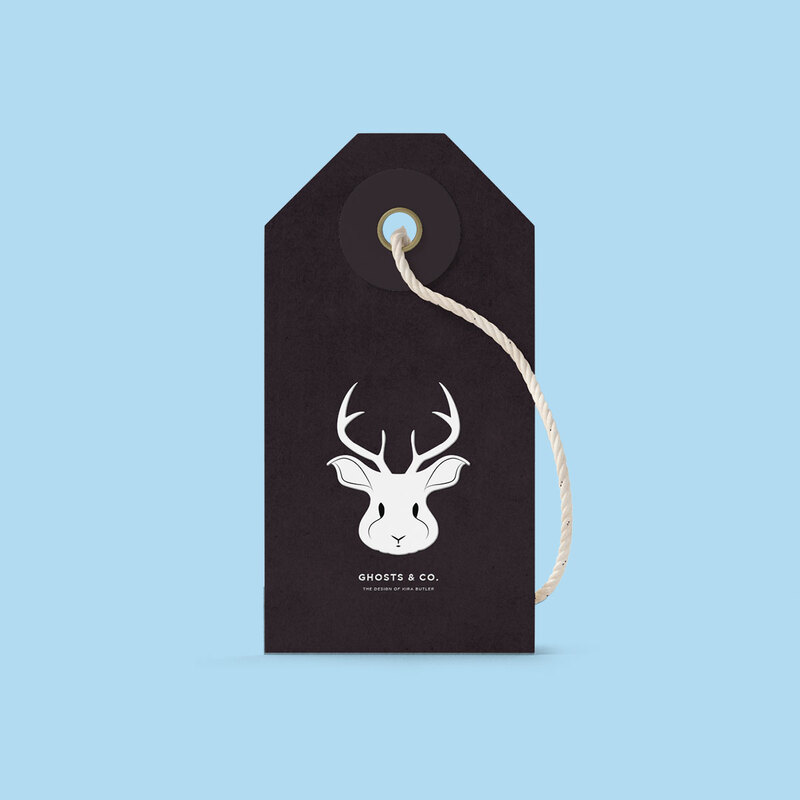 The brand mark for Ghosts & Co. is a jackalope — a cryptid that has a particular personality. We christened him “Truffles.” Not just an ordinary bunny rabbit, the Ghost & Co. brand mascot has antlers. 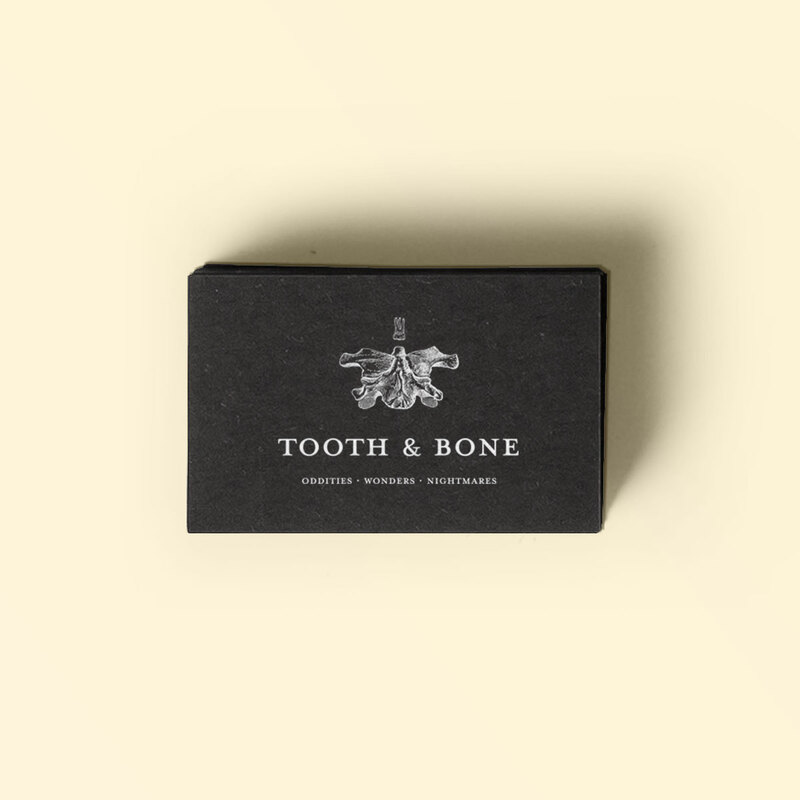 The Tooth & Bone brand is as much an assembly of items as the collection of oddities the blog houses. It recalls the practices of collection and display from the Enlightenment, largely because the content curated by the T&B blog is similarly themed. 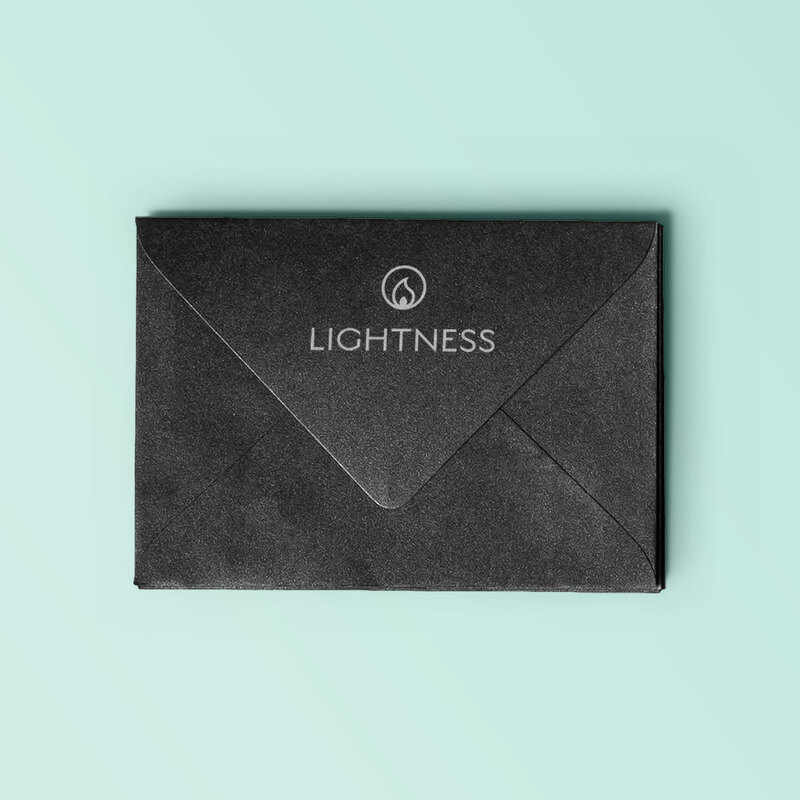 The Lightness brand design incorporates a candle flame into the logo. Typography is clean and minimalistic to suit an uncluttered space. 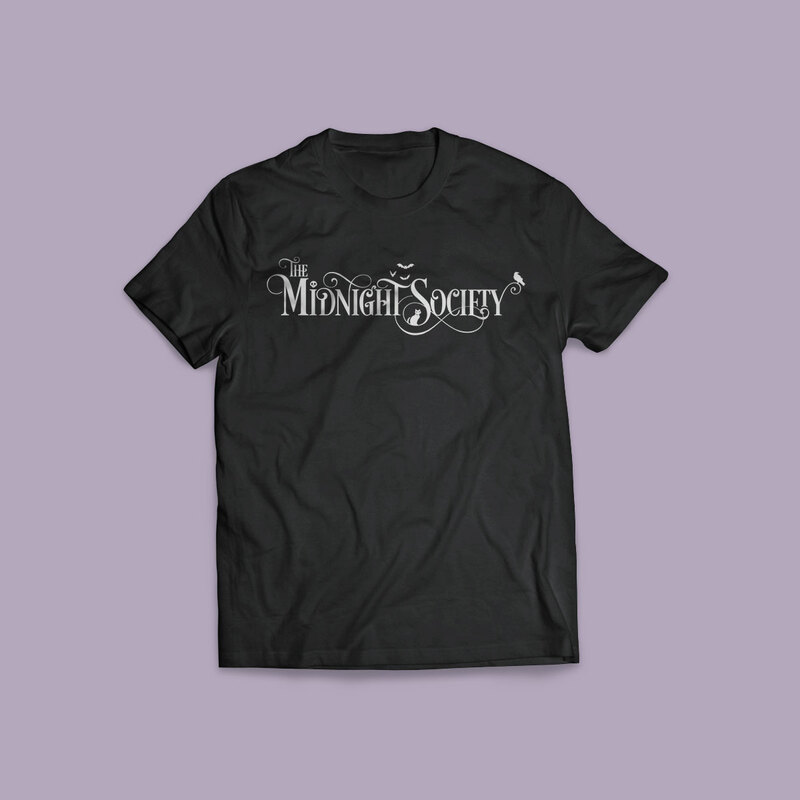 The Midnight Society is an online magazine publishing articles that cater to writers in the middle grade and young adult horror and dark fiction genres. 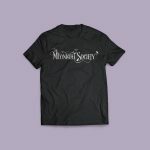 Inspired by Are you Afraid of the Dark?, the group discusses everything spooky from pop culture to trends in books. 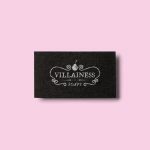 The Villainess Soaps brand seeks to “redefine bad” — it’s a rose with thorns, beautiful but sharp. We designed with nod to the drama and romanticism of the Victorian era: flourishes, rich jewel tones, floral gestures edged with a little darkness.